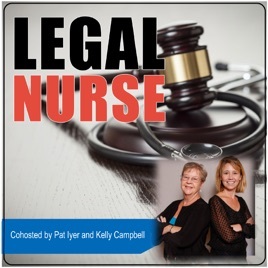 Welcome to Legal Nurse Podcast. I am Pat Iyer MSN RN LNCC. I am so pleased you decided to listen in. 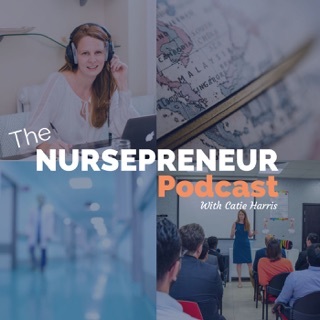 Take a journey of motivation, growth and transformation of your legal nurse consulting practice by learning from successful entrepreneurs. Boost your skills by getting valuable tips from experts from within and outside of legal nurse consulting. In this show I provide two types of podcasts. The first is an interview with an expert who reveals key concepts you may apply to your legal nurse consulting practice. The experts answer probing questions to give you practical tips you can immediately apply. 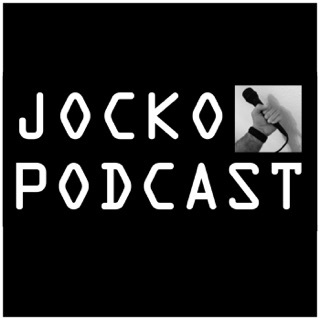 In the second type of podcast, I offer my comments, experience, and lessons learned the hard way to expand on what the interview covered. 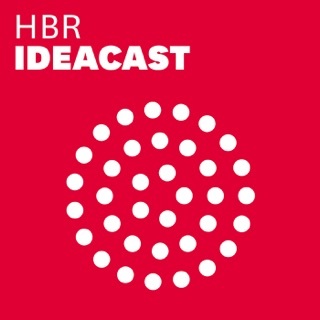 Here’s what you can expect to get from listening to these programs: tips and strategies, encouragement, sound advice, and more. 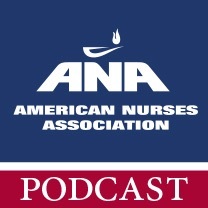 My podcasts cover what I consider to the 5 pillars of legal nurse consulting. •	First you need expertise in your medical knowledge so that you can help clients. •	Second, you need to have marketing skills and use strategies that will bring you clients. •	Third, you need to follow sound financial practices to collect and wisely spend your dollars. •	Fourth, you need to know how to work with clients to strengthen relationships. •	Lastly, you need to know how to manage a business. I’ll summarize: The 5 pillars are expertise, marketing, finances, clients and business management. 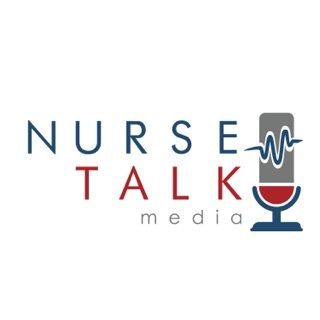 You may listen to Legal Nurse Podcasts on my website at legalnursepodcasts.com or on Itunes. I know some people prefer to listen to information and some prefer to read.If you like to read or to be able to refer again what you’ve just heard, you may request the transcripts of the programs. 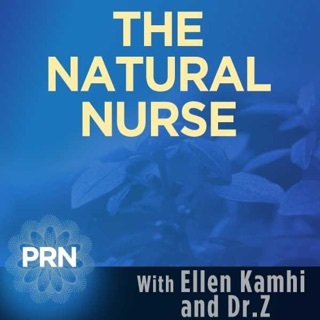 Get the transcripts on legalnursepodcasts.com. Here’s who I am. I started as an LNC in 1987 when I got my first expert witness case. I spent about 20 years as a medical surgical nursing expert witness testifying in nursing malpractice cases. Also, I spent over 25 years summarizing medical records to explain the facts to juries. In 1989 I started an independent legal nurse consultant business and built it up to become a large and successful business. I sold it in 2015. Along the way I committed 5 years of my life to the American Association of Legal Nurse Consultants, including a year as president. Since I sold my business, I have been writing, editing books, presenting webinars and coaching LNCs. My coaching site is LNCAcademy.com. I love to write, as you will discover when you go to legalnursebusiness.com, my website for LNCs. 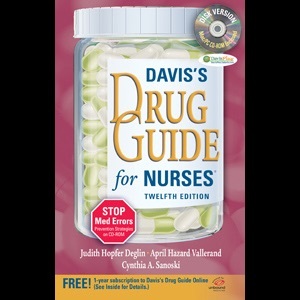 Many LNCs know me as the chief editor of the second edition of the Legal Nurse Consulting Principles and Practices. It is one of my hundreds of publications, including books, chapters, articles, case studies and online courses. I bring all of this expertise to you. 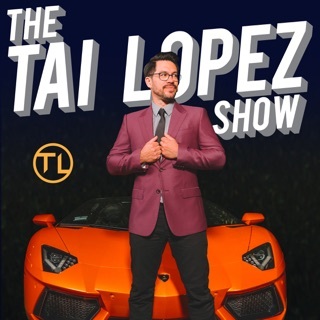 I’d love to hear your thoughts about this show. Let me know what YOU are interested in hearing about. 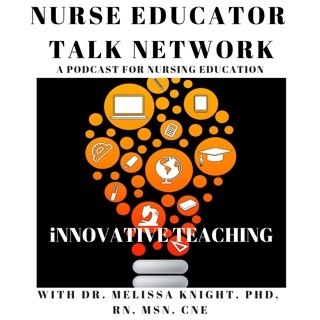 Add your comments to the episode show notes on legalnursepodcasts.com. Thank you for joining us. I am not a legal nurse. However I am self employed and find the episodes helpful in running my business. 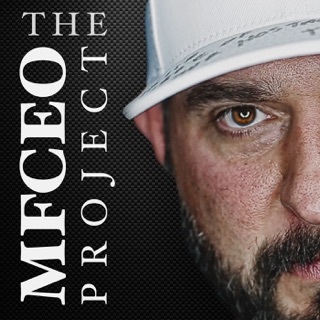 This podcast is helpful and informative for LNC's interested in growing their business. Pat brings in interesting guests who share their perspectives in a variety of areas that are pertinent to business and marketing. 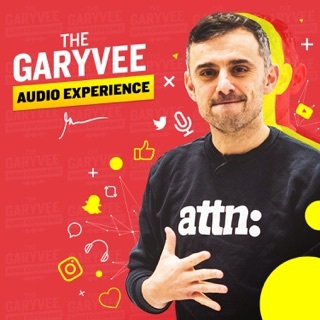 I've enjoyed what I have heard, and a life-long learner I am always looking for content that expands my perspective and provides content that is applicable. 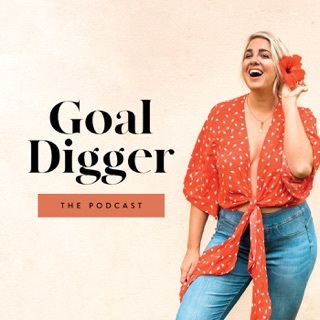 Thanks to Pat Iyer for this podcast. In the bevy of offers from some slick marketers of the LNC competencies, Pat stands out as a nurse supporter who is genuinely caring about those of us who have years as a nurse and have been called upon to share our expertise on standard of practice with attorneys. I highly recommend her services.